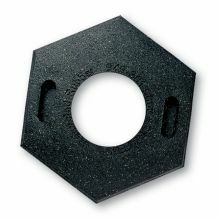 The composite construction offers strength and durability. 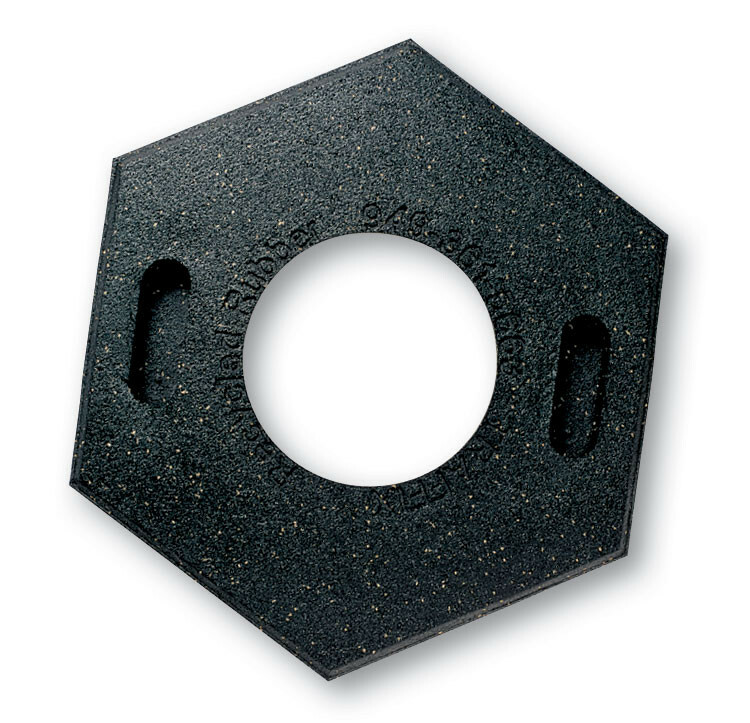 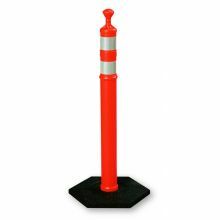 Bases are made from 100% Recycled Rubber, and come in 16 lbs and 30 lbs varieties. 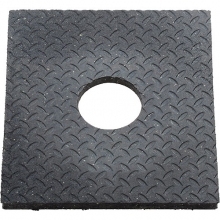 All Recycled Rubber Bases are designed with easy grip handles, and stacking rings for easy storage and transportation. 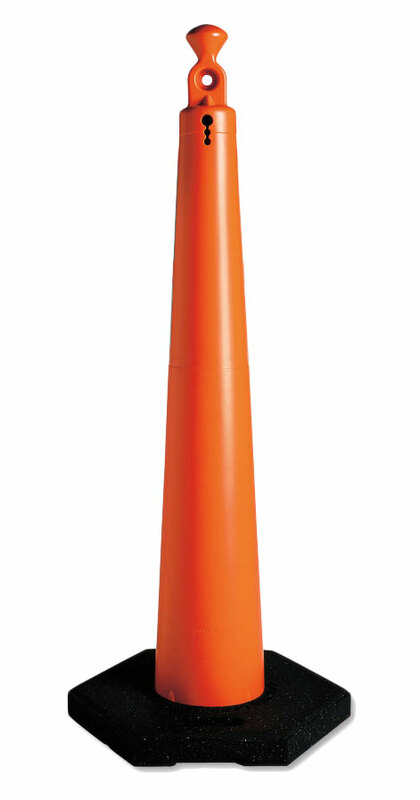 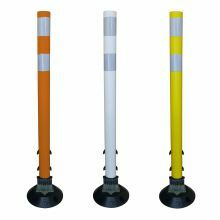 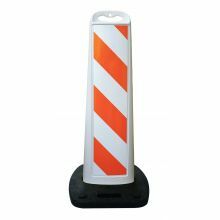 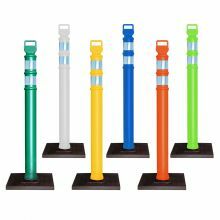 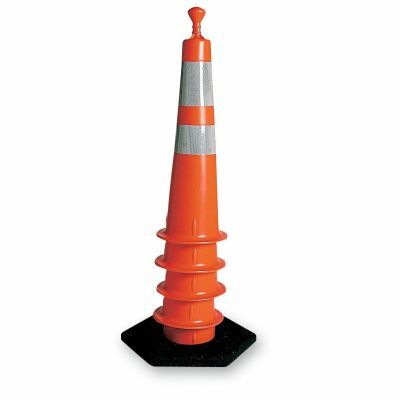 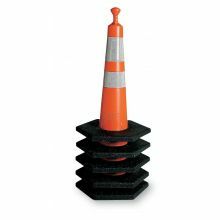 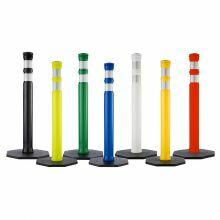 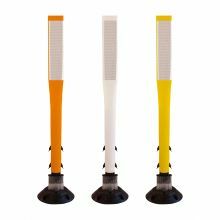 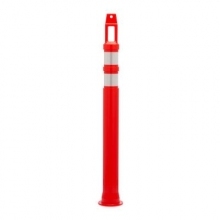 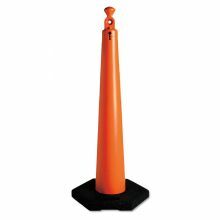 Grabber-Cones can accept a standard or "O" cell barricade light.